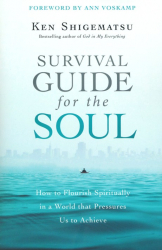 What keeps us from flourishing in our spiritual lives? A neglect of the inner life of the soul. More and more today, this neglect is driven by our ambition to accomplish something big outside ourselves. We live in a society that pressures us to achieve professionally, socially, and through the constant acquisition of material possessions. Drawing on personal stories and on a wide range of sources including Scripture, church history, psychology, and neuroscience, Ken Shigematsu demonstrates how the gospel redeems our desires and reorders our lives. 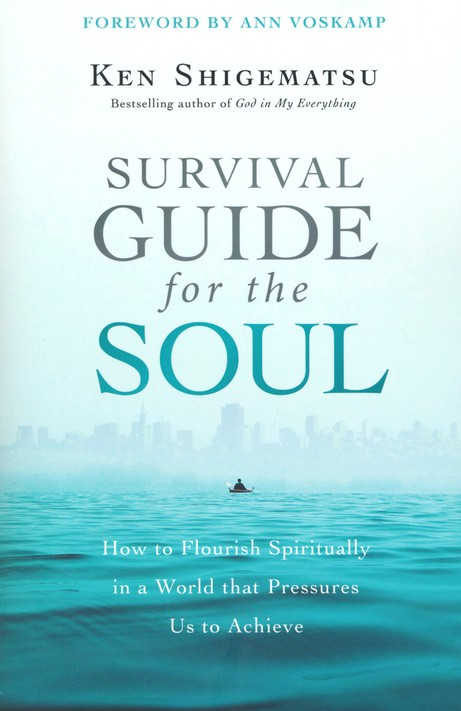 He offers fresh perspective on how certain spiritual practices help orient our lives so that our souls can flourish in the midst of a demanding, competitive society. And he concludes with a liberating and countercultural definition of true greatness. The pages you are about to read feel like a literal rescue - and I read it in one sitting, underlining and writing notes and rereading whole sections. - Ann Voskamp, NY Times bestselling author of One Thousand Gifts and The Broken Way. Ken has written a gift for every pressured, hurried, performance-driven, success-haunted person on the planet. So take a deep breath, and smile, and start to read. Slowly. - John Ortberg, senior pastor of Menlo Church; author of I'd Like You More If You Were More Like Me.